" At the instance of the Lord Bishop, the Commander-in-Chief has bestirred himself to lend one of the old barracks for a school to cater for the sons of Warrant Officers and N. C. Os ". On May 30th, 1864 the Adjutant General of the Army, Lt. Col. Sydney T. Stock, wrote to the Secretary of Government, Education Department, Bombay, requesting for educational facilities for children of Warrant Officers and Non-Commissioned Officers stationed at Poona who, not belonging to Regiments, did not have regimental facilities. The scheme for the School was drawn up by the Quartermaster General, Major General Smith CB. The school was to be self-supporting. The original fees per month in respect of each boy was Rs. 5/-. The first School Master received the salary of a third class Army School Master (Rs. 83-3 annas - 10 pies) besides his rations. Corporal Mansfield was the first School Master and the school started with 15 pupils. Rev. Fenton and Lt. Jacob, Acting Superintendent of Army Schools, did a lot of spade work in getting the school started. The school started functioning in one of the Old Barracks, and the Barrack Master provided the basic furniture. Initially the army also sanctioned certain sums of money for defraying the expenses, for the School Master and for maps, globes, books, stationery, registers etc. A reference to the formation of the school was also made in the Bombay Gazette dated 14th June, 1864. On the 6th August, 1864certain grants were sanctioned, and there was a statement in the Gazette by Sir A. Grant that the school was specially established for the children of Warrant and Non-Commissioned Officers. On 12th September, 1864, the Acting Controller of Military Accountants sanctioned the release of Rs. 500/- for the projected school. Therefore the fact that we are celebrating Founders Week in October is very appropriate, because it was roughly this time in 1864 that the school actually started functioning in the Old Army Barracks somewhere near our present site. The school moved to its present site in 1868 when a certain Khan Bahadur Pudumjee Pestonjee sold the property to the then Lord Bishop of Bombay for a sum of Rs. 25,000/-. The Bishop of Bombay had obtained a grant for the purpose. In 1883 an indenture between the Secretary in State for Council in India and the Rt. Rev. George Milne, Bishop of Bombay, was signed. The grant was received from the Department under the old grant-in-aid Rules for European and Eurasian (Anglo-Indian) Schools. In 1950 the school was registered as a Public Trust under the Bombay Public Trusts Act and functioned under the Poona Diocesan Schools Committee which was responsible for both the Bishop's School and St. Mary's School. 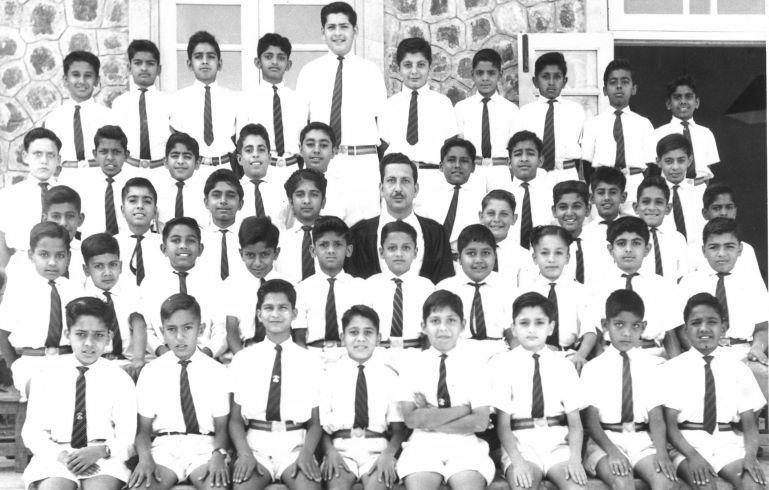 In 1965, the Poona Diocesan Schools Committee resolved that two new societies be formed for separate administration of the two schools. In 1966, the P. D. S. C. accepted resolutions for the dissolution of the P. D. S. C. in favor of two separate societies. 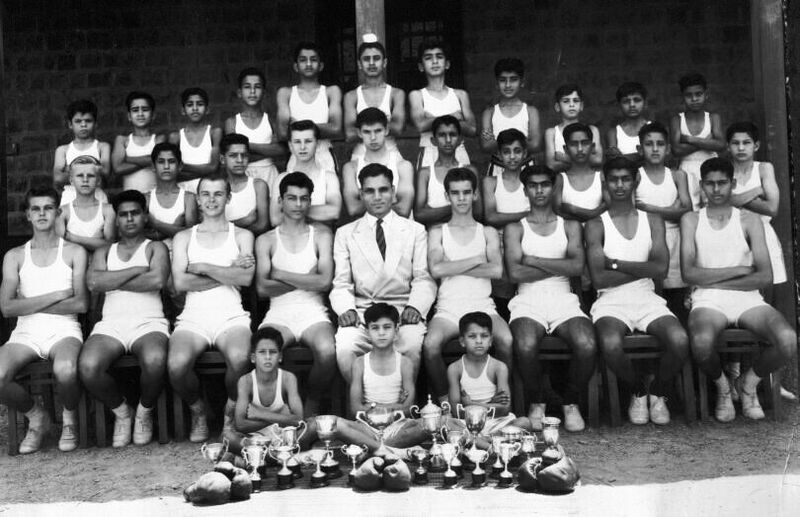 In 1967, the St. Mary's School, Poona, and the Bishop's School, Poona, registered as two separate societies, and in 1969 these two separate societies became the legal successors of the Poona Diocesan Schools Committee. Most of our present Trustees are the Trustees approved by the P. D. S. C. in 1967. Bishop's School continues to run as a minority-run Anglo-Indian School. 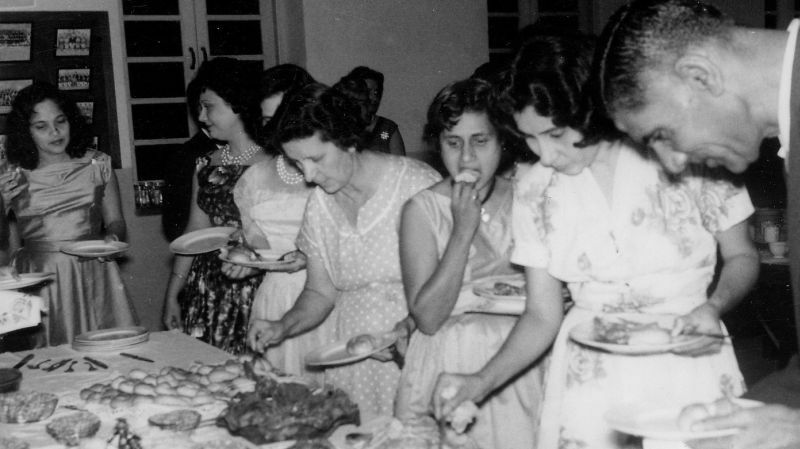 It has always been an Anglo-Indian School. Even the indenture of 1883clearly quotes it to be an Anglo-Indian School. 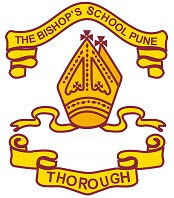 The Bishop's School, Poona, today is among the leading schools of the Nation. There are boys in the school from every state in the country and from all sections of society. In fact we have boys from many lands as well. It is a great tribute to the school that boys from different states, different lands, different faiths live together and it can truly be said to be one of the 'cradles of integration' of the nation. From a school consisting of one Teacher and 15 Bishopites, it has grown to a school of nearly 80 Staff Members (Teaching, Domestic and Office) and nearly 2000 Bishopites (230 of them are boarders). The old boys of the Bishop's School have made a significant contribution in every walk of life, and are a living tribute to the fine training and education imparted in this school. It would not be out of place in this short history to express our deep sense of gratitude to all who in their generation have helped to build up what we inherit, specially to Mr. H. C. Manee Rev. and Mrs. Cooper and Mr. A. E. Lunn who between them were responsible for 75 years of this School's History.